This is a sponsored post written by me on behalf of Bellucci Premium. All opinions are entirely my own. 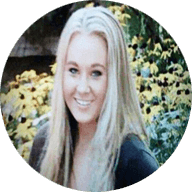 This post does NOT contain affiliate links. With the holiday season in full swing, I thought I’d share some of my favorite foodie gifts. Every year, I come up with a holiday gift guide that features kitchen items and foodie gifts I find useful. This year, I’ve included kitchen must haves and a few homemade foodie items that make for a fun present. What I love most about this guide is the practicality of it. I use many of these items daily around the kitchen and I just know that others will find them useful as well. This year, I’m all about the rustic, country living kitchen gadgets. 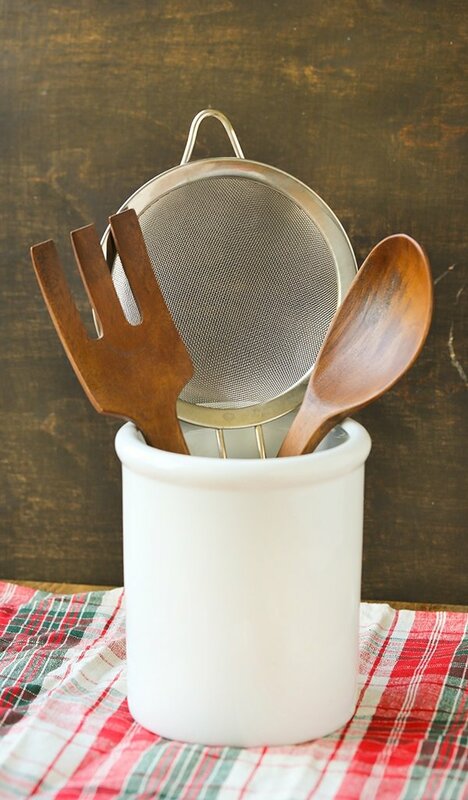 Everything from wooden cutting boards and salad spoons to utensil crocks, soup bowls, wooden dip bowls and rooster napkins. Homemade foodie gifts like bread dipping oils featuring Bellucci Premium EVOO to a house made Italian seasoning blend and pecans top off the list this year. The KitchenAid Hammered Mixing Bowl makes for an exquisite display on any kitchen counter. Bellucci Premium Olive Oil Gift Set – The hottest gift this year hails from Italy. 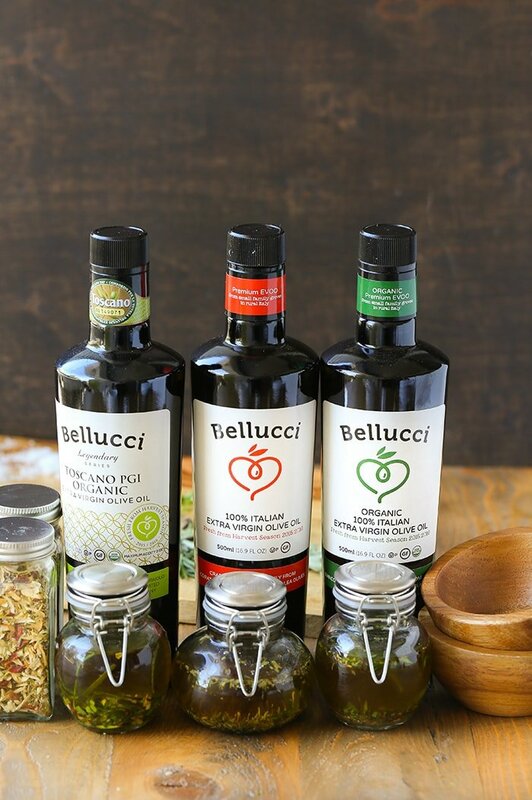 Bellucci Premium has been making authentic EVOO for years. It has become a kitchen staple across the country. The high quality EVOO product tops our holiday gift guide this year. They have a fun app that allows you to track where your bottle of EVOO is milled. Gift Bellucci Extra Virgin Olive Oil to the foodie in your family. 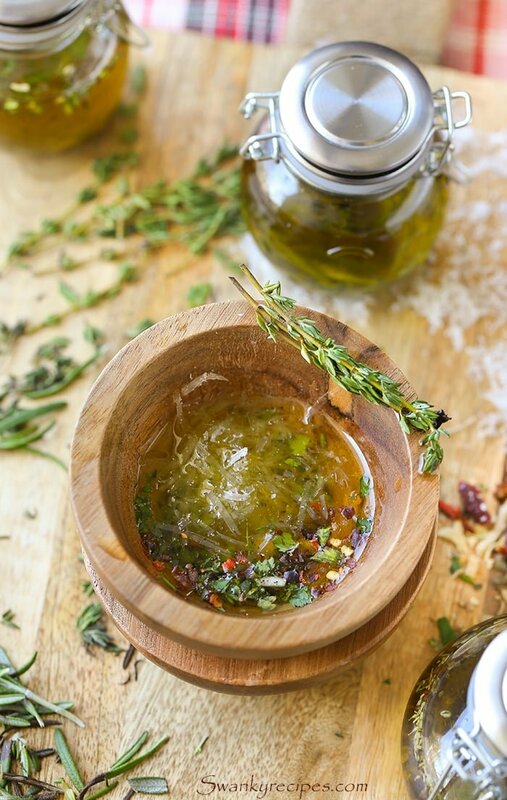 Last week, we made 5 Bread Dipping Oil Recipes to serve at holiday parties. 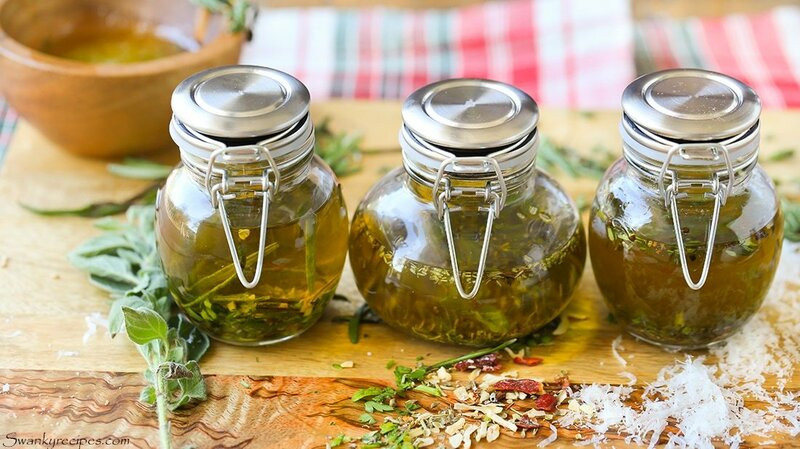 Package the homemade herb infused oils in jars and include it in a gift basket this holiday season. 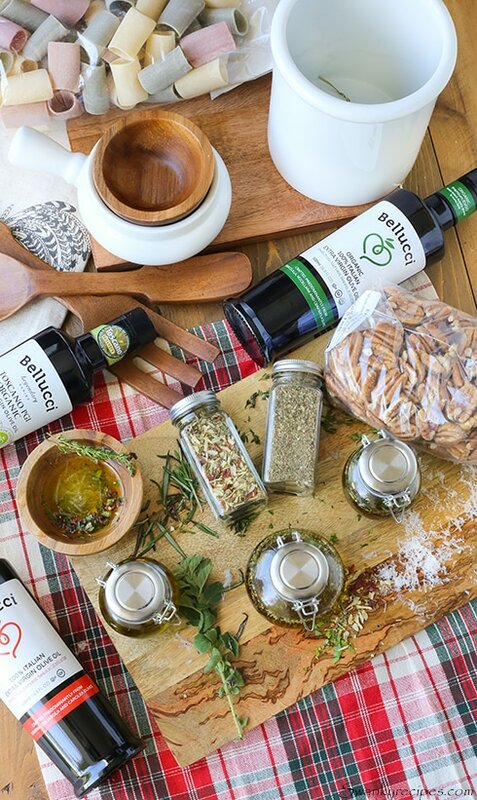 Order Bellucci Premium EVOO gift set here. Mini Glass Jars with Hinged Lids – These inexpensive glass jars are perfect for homemade seasonings, oils and sprinkles. They even work for storing candy varieties. The hinged top locks the jar into place and keeps items fresh for longer. Head to TJMAXX or HomeGoods to find jars that range from $.99-$1.99. Pottery Barn Wooden Serving Set – If you love entertaining guests, this wooden serving set makes for a beautiful display. I love to pair it with salads, pasta dishes and much more. To get the set, click here for more details from Pottery Barn. Fine Mesh Strainer Set (3 pack) – Fine mesh strainers are perfect for pasta and homemade jams where removing the pulp is important. I love to use mine for sifting dry ingredients and dusting powdered sugar or cocoa powder on desserts. This set from Walmart comes in a 3 pack and features different sizes. Click here for more details from Walmart. 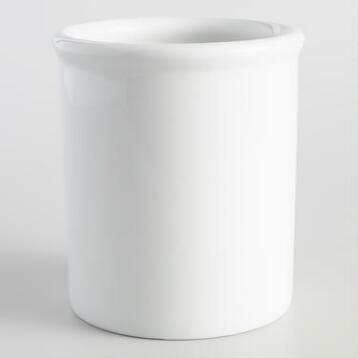 World Market White Porcelain Utensil Holder – The utensil crock fits a wide variety of kitchen utensils. It makes for a practical and beautiful display on top of any kitchen counter. At just $9.99, everyone should have it this season. Mine holds around 15-20 utensils. Click here for more details from World Market. Fresh Pecans – Good quality pecans that hail from Albany, Georgia. This family owned pecan grove is top notch. I visited the Sunnyland Farms pecan grove with the National Pecan Shellers Association. We learned the process of pecan harvesting from start to finish. Once the pecans are ready to be harvested, the trees are shaken to shed the shells, as seen in this video. After that, they are ready to be sorted and packaged. 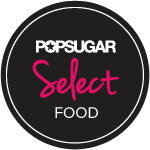 They make all sorts of sweet desserts, savory nut blends and candy. 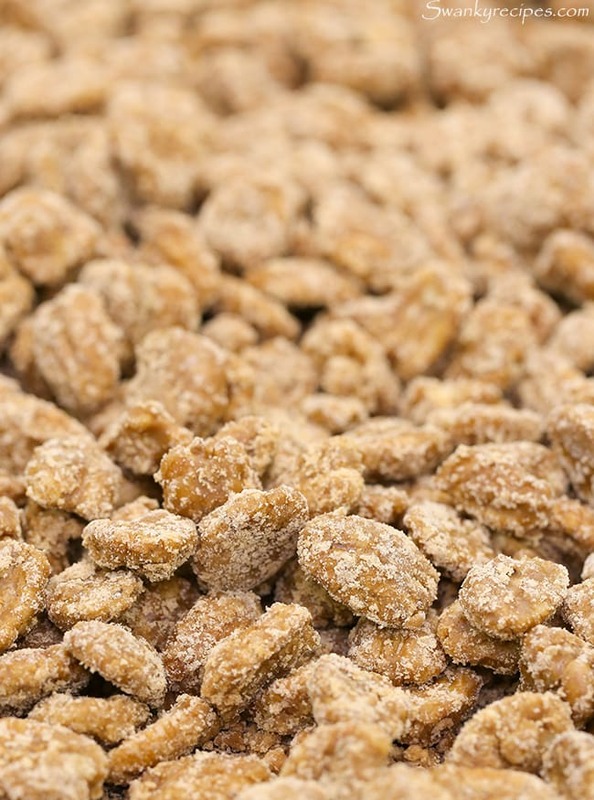 Once you try their pecans, you’ll never buy from anywhere else. 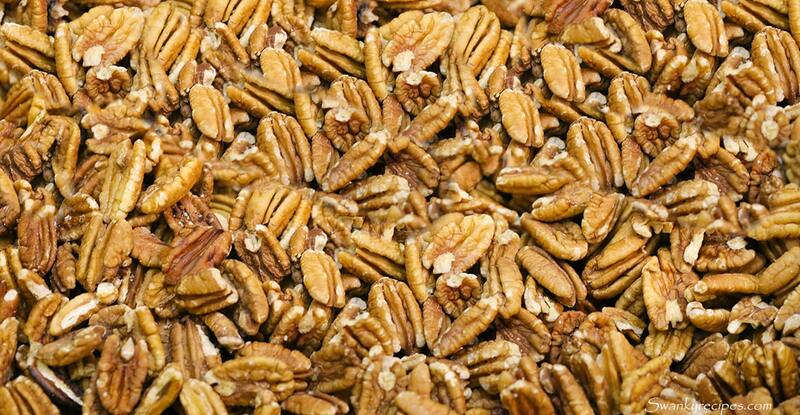 To order fresh pecans, visit Sunnyland Farms here. 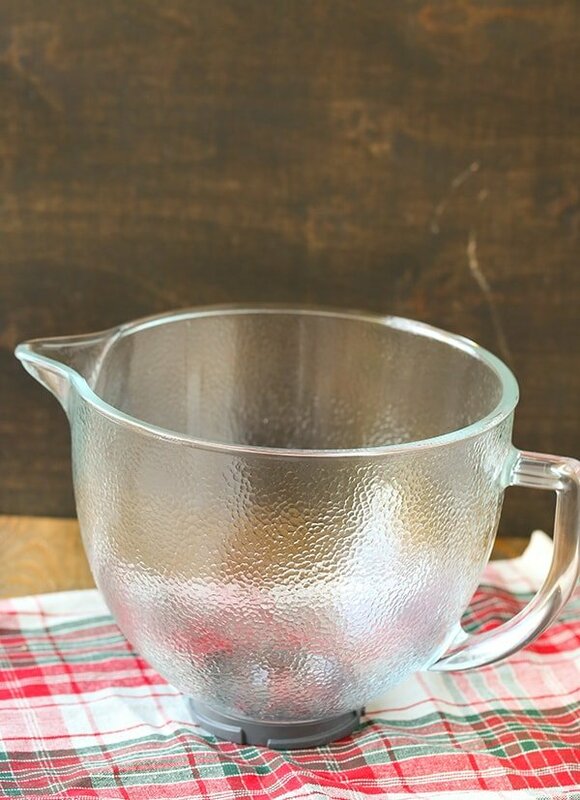 KitchenAid Hammered Mixing Bowl – Bakers will love this Hammered mixing bowl from KitchenAid. The bowl is large enough to accommodate large batches of ingredients and can go from the microwave to freezer. I love the rustic, almost frosted, glass design. It makes for a beautiful display on the counter top. Order it from Bed Bath and Beyond here. Mini Wooden Bowls – If you entertain as much as I do, you’ll love these rustic wooden bowls from Target. 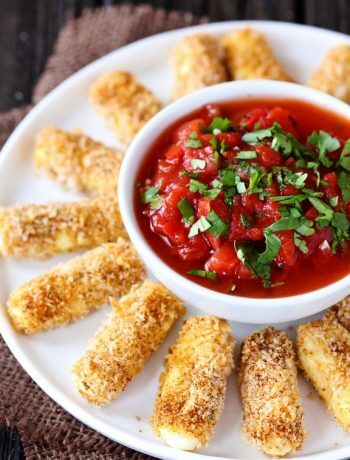 They are the perfect size for appetizers. 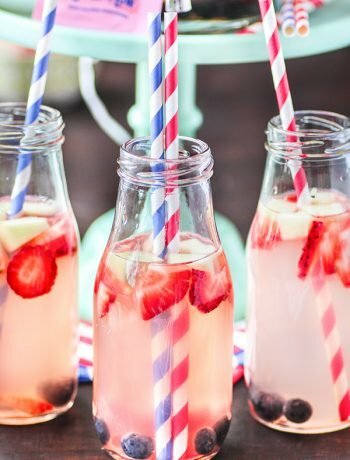 We love to have a few of these out for family parties throughout the year. To order the mini wooden bowls, click here to visit Target. 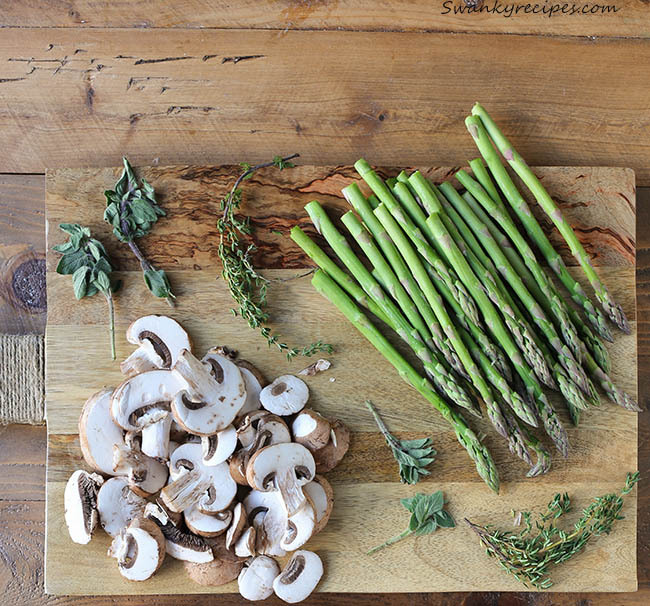 Rustic Wood Cutting Board – I love to use this for a pretty presentation and cutting vegetables. 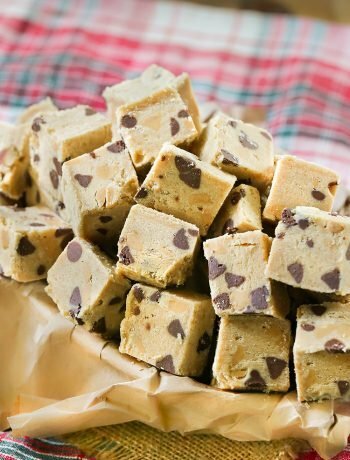 You might have seen this board featured in my recipes such as Cheesy Red Mashed Potatoes, Creamy Mushroom Chicken and Cake Batter Sugar Cookies. You can find it at Wayfair. Rooster Napkins (as seen in cover photo) – These beautiful black and white napkins are a fun way to add classic animal prints to a country kitchen. Shop at TJMAXX for the set. Made of porcelain, dishwasher, freezer, microwave safe and oven safe to 500 degrees F. These soup bowls are great for a cozy night in with french onion soup, broth soups, appetizer dips, pasta soups and so much more. Large Tri-Color Pasta Noodles (as seen in cover photo) – Fun pasta noodles that would be great with country chicken or pot roast. Shop at TJMAXX for the noodles. Add to a tall glass jar for a decorative kitchen counter top piece. 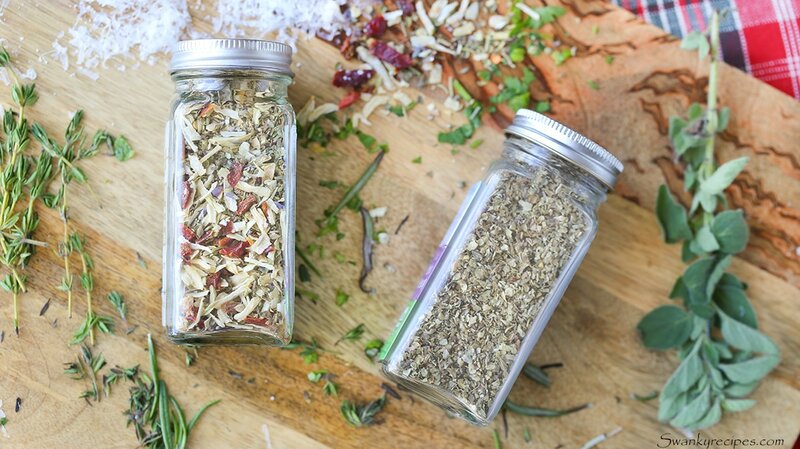 Homemade Seasoning Blends and Jars – Use leftover glass jars and store homemade dried herb seasoning blends. Use seasoning for chicken, pasta, appetizers and more. Get the jars at TJMAXX or Amazon. 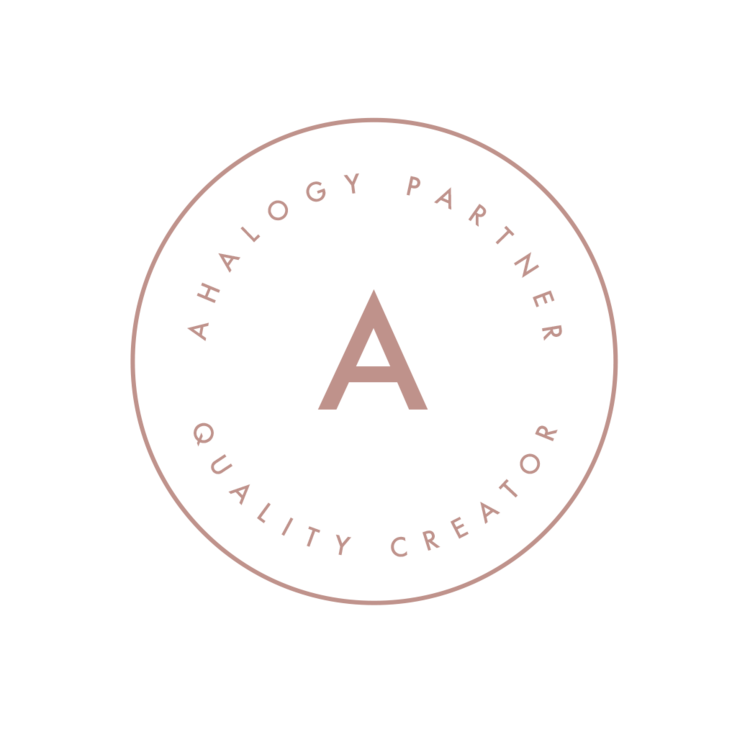 Add a homemade label and gift it this holiday season. Homemade Italian Seasoning recipe below. Homemade blend of Italian seasoning using dried herbs and spices. Makes 1/2 cup. Tastes great on poultry, salads and in marinades. Pair with EVOO for a tasteful bread dip. In a medium bowl, combine all ingredients. Whisk well; pour into jar. Makes about 1/2 cup.